It's really annoying how movie-makers leave out some important characters, so my sisters and I are casting our own! For Davy, Jake Lloyd with curly hair is perfect.Jake Lloyd is little Anakin from STAR WARS. 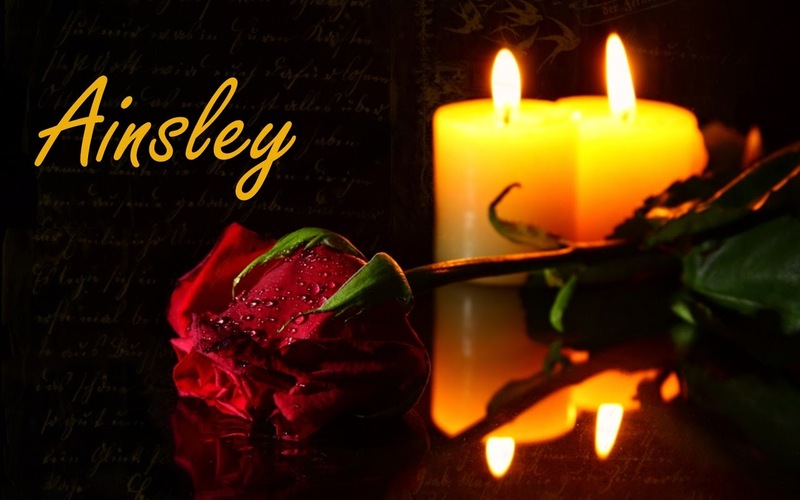 For Dora, Isabelle Allen.They are both small and sweet! Isabelle Allen is little Cosette in Les Mis. In Les Mis 2012 they leave out Azelma Thenardier and Monsieur Mabeuf. Willow Shields. 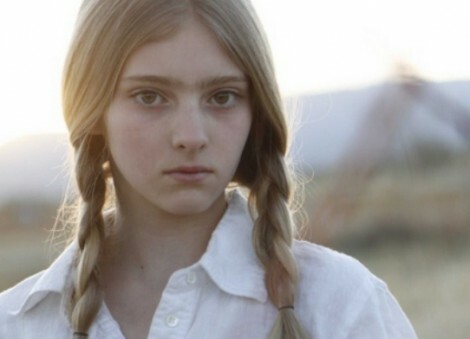 She is Prim in The Hunger Games. She's small and sharp. Perfect for Azelma. Alec Guinness. No longer alive, but this is a dream cast! He acts as Obi-Wan Kenobi in Star Wars 4. In the movie of Swiss Family Robinson, Jack Robinson is not included.He was my favorite! Skandar Keynes. I guess. Couldn't find anyone else. Eric House. 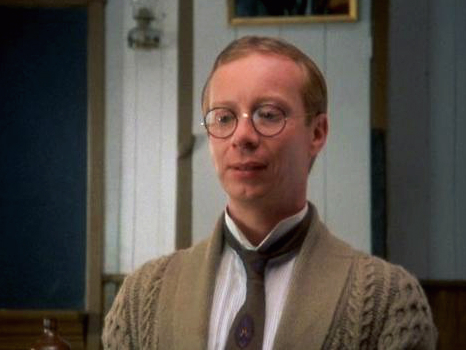 Mr.Philips the teacher in Anne of Green Gables. So there weren't many,and it was a bit boring, but i hope you enjoyed?